In addition to great content, photographs are one of the most essential parts of your website. Images are an important tool that, if used right, may do wonders for your content marketing. But how do you find good quality, free stock images? 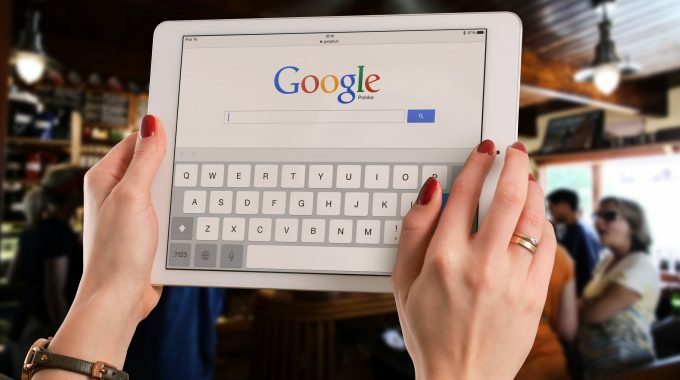 Opening Google Images and taking your pick from the grand selection of fantastic pictures may seem like a quick fix. But, unless you’re planning to use them to help illustrate your fifth grader’s homework, you are infringing copyright by doing so. Using images for commercial use is illegal in all EU member states under the Copyright and Patents Act 1988. That includes leaflets, advertisements and yes, websites! 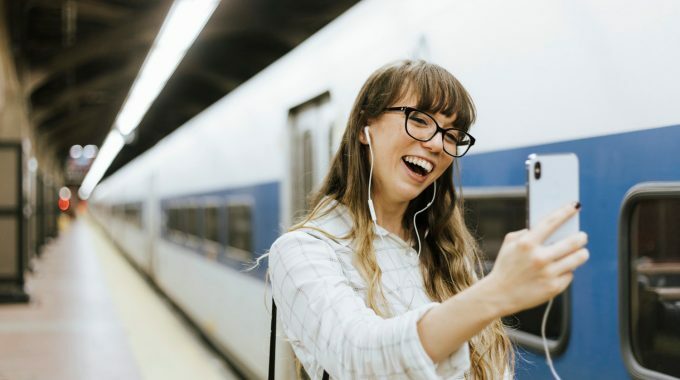 Thankfully, the internet remains a handy go-to even when it comes to getting around all the complexity of copyright law. Due to the demand for free visual resources, there are dozens of useful websites to turn to. Here you can find first-rate images that are free for commercial use. Such image libraries are completely copyright-free. That means their creators have given permission for anyone to use the resources found there, without needing to cite them in any way. Here, we’ve listed 10 of the best free stock image reserves out there at the moment. 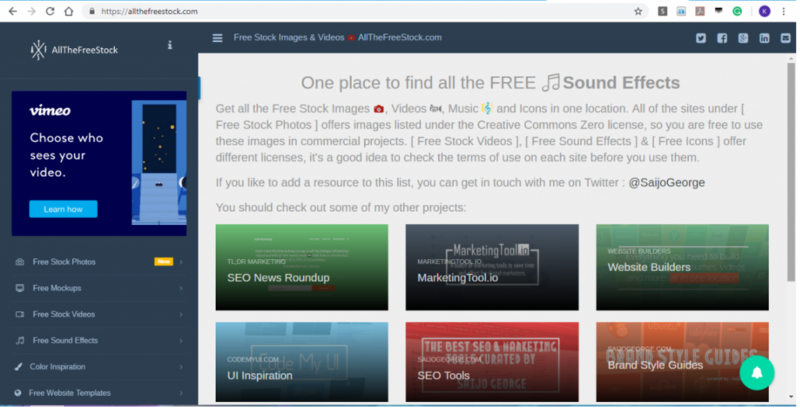 Owned and run by digital marketer George Saijo, allthefreestock.com is a great resource for free stock images. Here you can find thousands of professional images including photos, illustrations and cliparts. In addition, you can find a dazzling array of other digital – and completely free – media. This includes sound effects, videos and patterns. If you are looking for the perfect shot, findshot.com is where you will find it. This gem of a resource is filled to the brim with gorgeous high-resolution photographs. Here, a selection of gifted photographers has given permission for visitors to use any of their images without having to give any credit. Besides being home to a self-proclaimed “tens of billions of photos”, flickr.com also allows members to manage, organise and share digital images with other people. 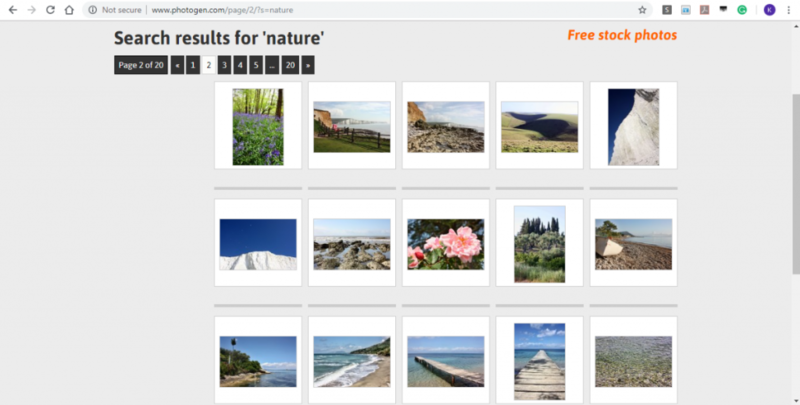 This popular website allows users to give access to others to help keep track and edit their photos – a facility which is quite unique at the moment. FFCU might not be the biggest image library you’ll find on the internet right now. But, each of its over 1000 images is totally public domain – and absolutely stunning. Browse at leisure through small but extensive collections of high-resolution photographs. These can be used for your blog, webpage or any other commercial project you desire, worry-free. 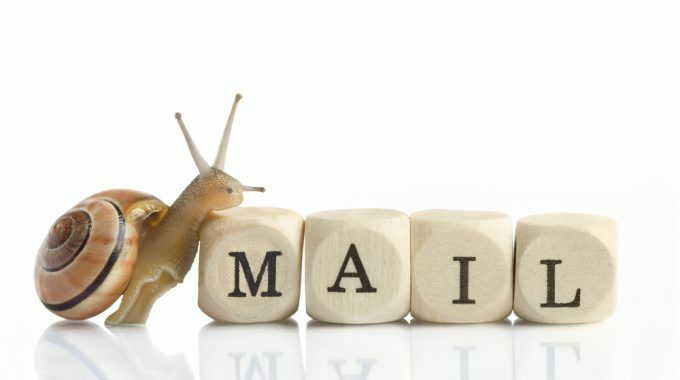 The brainchild of graphic and web designer Ryan McGuire, gratisography.com is where you need to go if you’re looking for a particularly unique image. This fun, quirky site delivers both strikingly different and copyright free photographs guaranteed to add character. Photos are cleverly sub-divided into categories that, interestingly enough, include “whimsical”. Making your work “pop” has never been easier with PastelPad as your sidekick. The site is filled with tons of fun illustrations that are, unlike some other free stock images resources, not restricted only to photographs. PastelPad offers something different whatever your endeavours. All images are copyright-free, with users given permission to manipulate, edit or print any one of them with complete peace of mind. You will definitely never visit pexels.com and leave empty-handed. This is easily the widest and most diverse collection of free stock, artist-quality photographs. 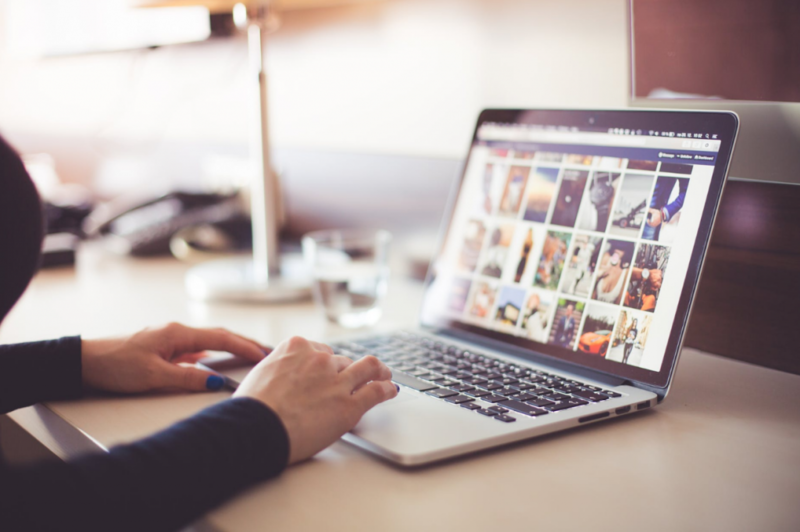 Users may use Pexels images without worrying about infringing copyright. 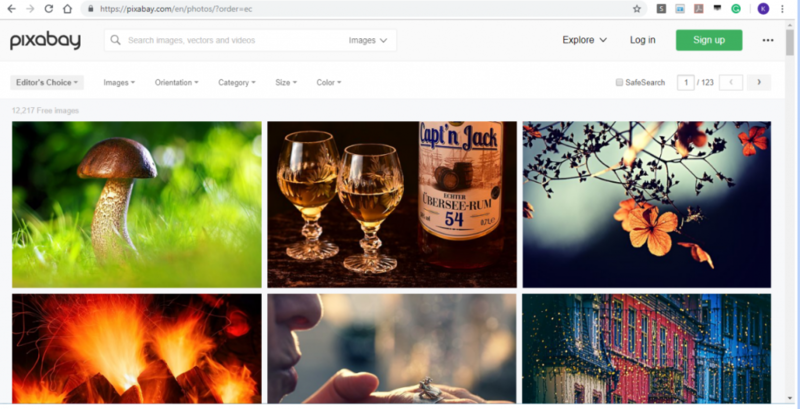 Images are continuously added by a host of talented photographers, and the site’s license permits both personal and commercial use without having to credit the photographer. Photogen.com’s rather unassuming homepage uncovers an impressive collection of gorgeous images available at the touch of a button. We recommend searching for a specific picture rather than just browsing. There’s a never-ending amount of pages filled with top quality photographs ready to use at your leisure. With the vast array of illustrations, designs, vector graphics and videos available at Pixabay, even the most avid of photo-lovers will find themselves tempted away from the conventional. Each image comes with a Creative Commons Zero (CC0) license, so users can pick away at their hearts’ content. 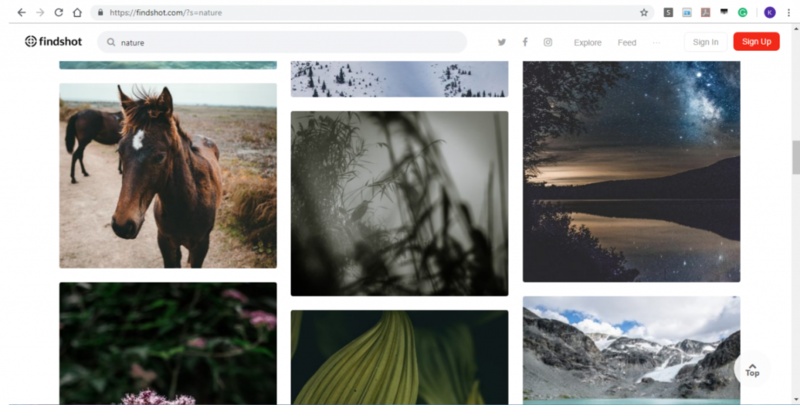 Unsplash will certainly make a splash to any material you are currently working on! 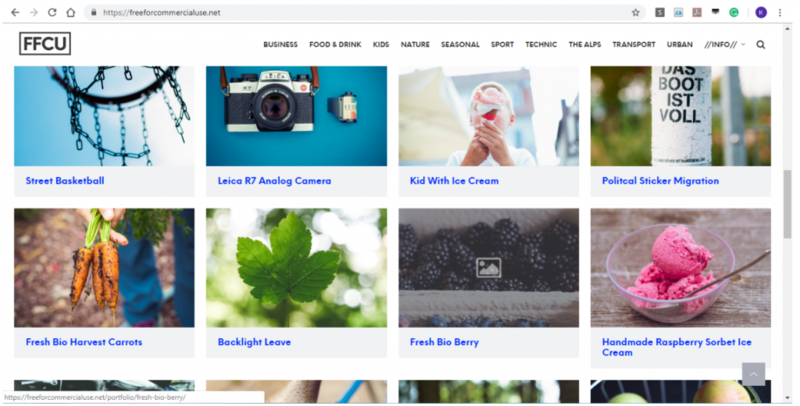 Here you will find over half a million royalty-free photographs, with new ones uploaded every single day. You can even pick your favourite photographers and be notified by email whenever they upload new pictures. Categories are stunningly diverse. You can also use the streamlined search function to find your perfect image. Do you need more tips to help get you started? Keep an eye out for fresh material on our corporate blog – we’re on top of everything!